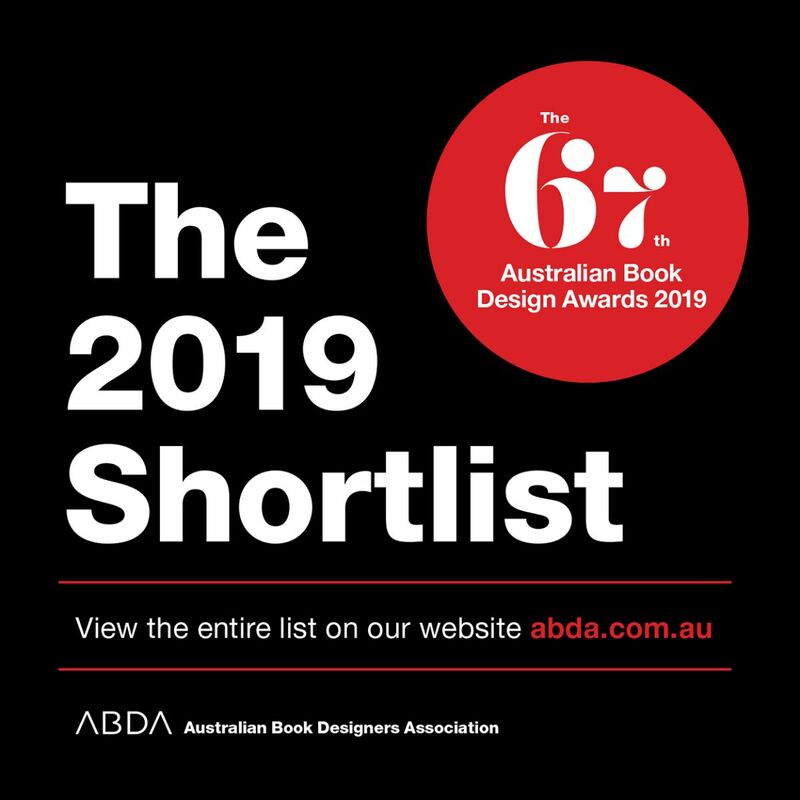 We’re thrilled to have four books — two Scribe titles and two Scribble titles — on the shortlist for the 67th Australian Book Design Awards. 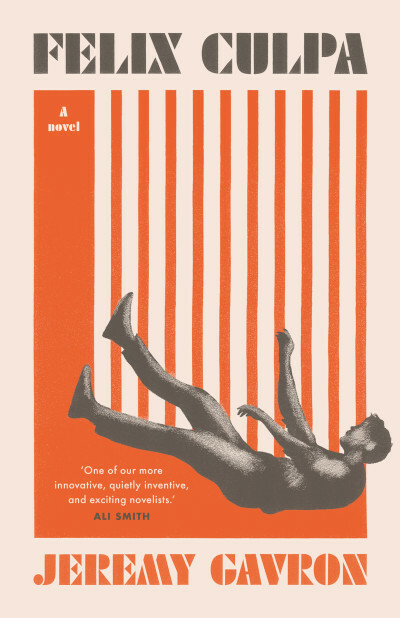 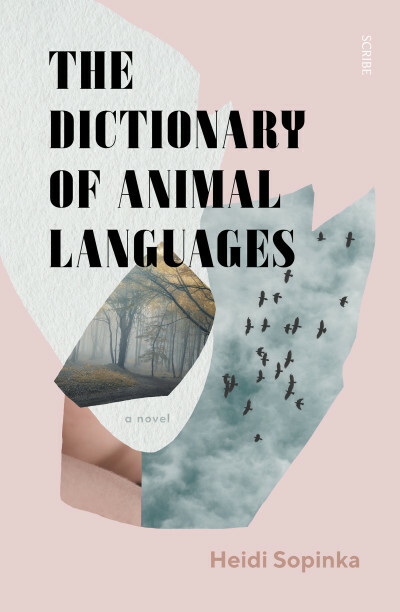 Felix Culpa, designed by Allison Colpoys and The Dictionary of Animal Languages, designed by Laura Thomas. 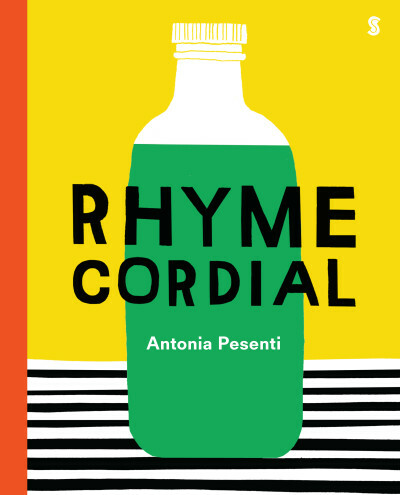 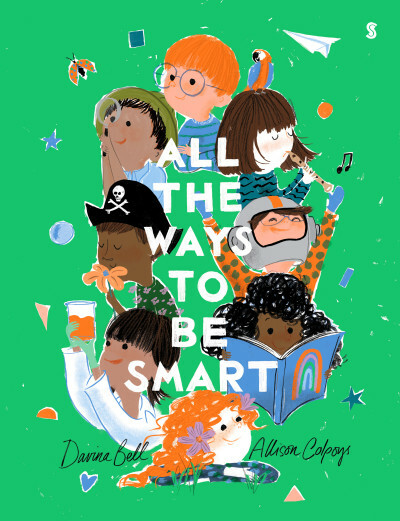 All The Ways To Be Smart, designed by Allison Colpoys and Rhyme Cordial, designed by Miriam Rosenbloom and Antonia Pesenti.